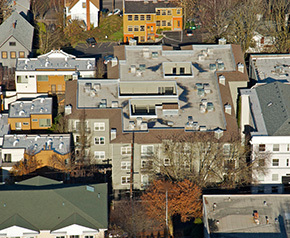 Clayborn Condominiums was originally constructed as part of an apartment complex in 1990. 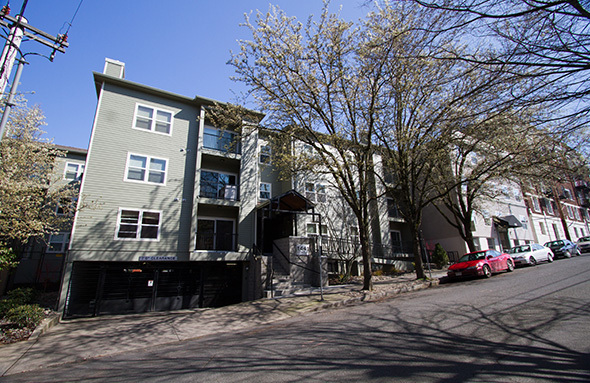 They were subsequently converted to condominiums and in 2010 were in need of exterior restoration. 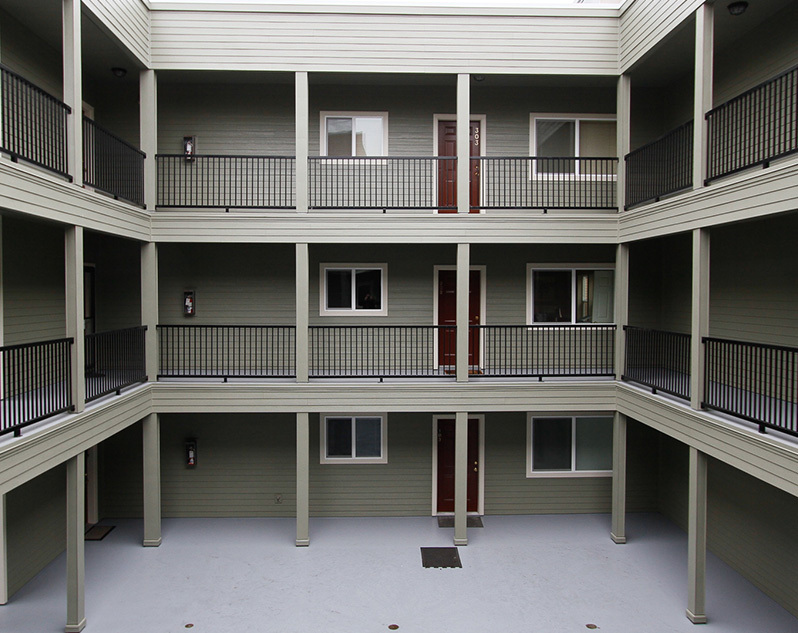 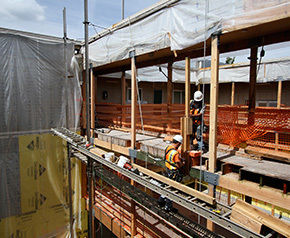 The project consisted of exterior siding replacement, concrete waterproofing, stair replacement, conversion of the awning to a roof, removing half walls on walkways surrounding the courtyard and replacement with handrails and waterproofing exterior garage walls.